Hydropool offers a large selection of Hot tubs built with the latest technology and accessories as well as many great features and options. 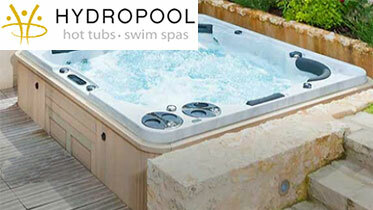 Hydropool is committed to building superior hot tubs. Indoors or out, a Hydropool hot tub will create more time for what matters. 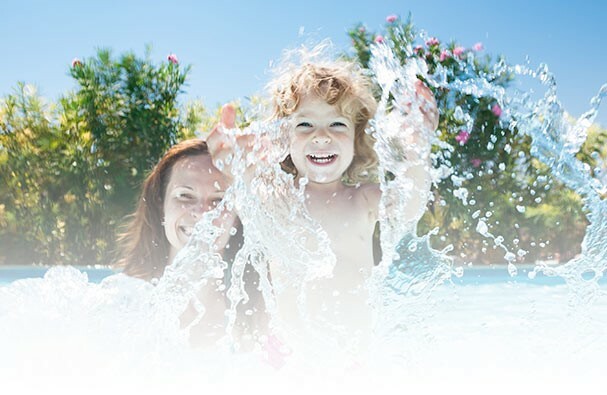 Whether in a corner of your home, or installed in your deck or backyard, a Hydropool hot tub will rekindle romance and relationships with family and friends.